I have been invited to exhibit two of my paintings (‘Molton’ and ‘Fluidis’) from my Mesophase series in the exhibition ‘Contemporary Venice 2018 ’ being held at THE ROOM Contemporary art space, Venice. Contemporary Venice 2018 opens on Wednesday 5th of DECEMBER and will run until Friday 11th JANUARY 2019. 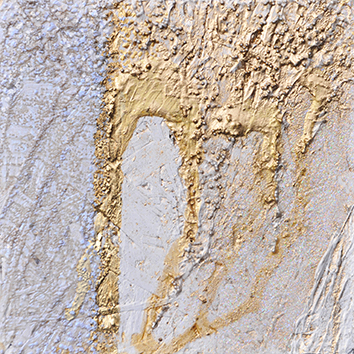 I have been invited to take part in two exhibitions being held at The Line Gallery, Linlithgow, Scotland. 'Postcards from The Line' opens on Saturday the 27th of OCTOBER and will run until Tuesday the 20th of NOVEMBER 2018. 'A time for Angels' opens on Saturday the 24th of NOVEMBER and will run until Christmas Eve, Monday 24th DECEMBER 2018. 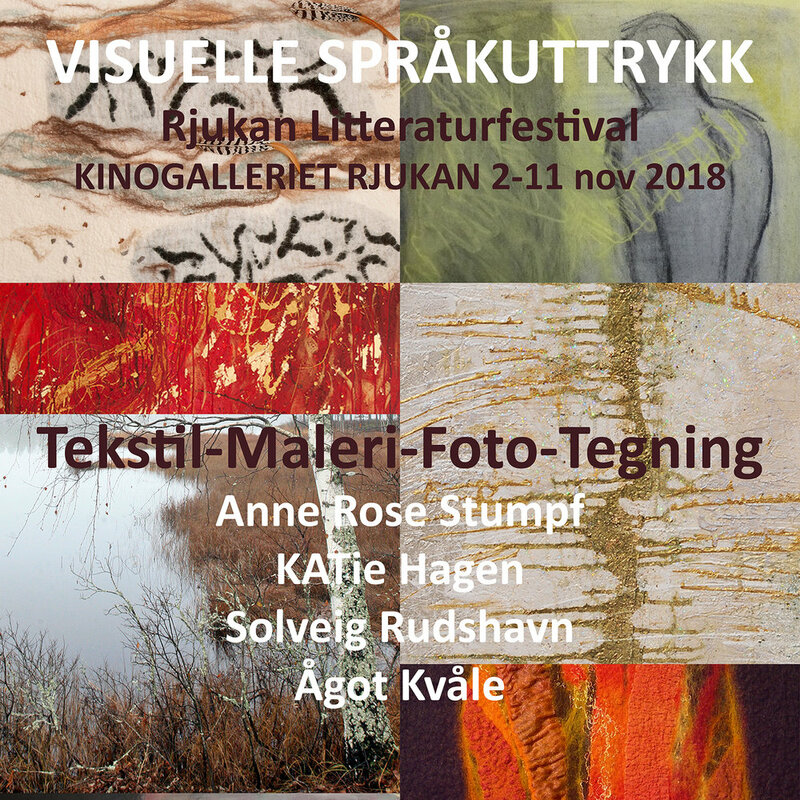 I am one of 4 artists who will create an art exhibition as part of Rjukan Litteraturfestival in November. 2nd - 11th NOVEMBER 2018.